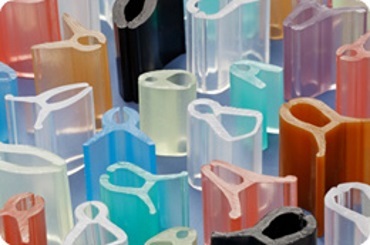 Brinkman offers you a full range of tomato hooks. Brinkman has supplied tomato hooks to gardeners all over the world for many years and is market leader with the Free Fall Hooks (V-Hook). Combined with our flexibility regarding tomato hooks size, thickness of the twine, the length of the twine, the twine colours and colour combinations, Brinkman supplies them in boxes which can be opened and kept open easily. Our tomato hooks are packed in a way that they can be taken out of the box very easily and fast without getting bundled. 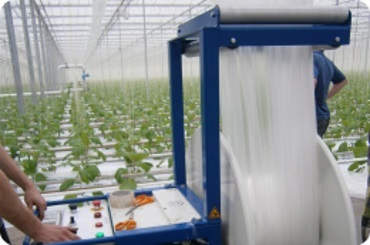 Brinkman offers you a solution for each situation and crop (cucumber, tomato, pepper, egg plant). Which substrate is suited for my crop? There are a lot of different kinds of foils and each foil has a different purpose. A foil could be used to darken or to isolate a place. That’s why It could be different to make the right choice for the right foil for your cultivation. 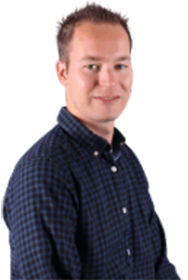 Our (product) specialist Crop rotation would like to inform you about the different purposes of foil for your cultivation. Because, in the end, you always want the best for your crops, and that includes the right foil. Do you have a step-by-step plan ready for the coming crop rotation? For many cultivators the crop rotation is a hectic time: within a short period of time the old crop is removed from the greenhouse and new cultivation has to start as soon as possible. To make this process go as smoothly as possible, it’s good to work systematically. That is why we have established a step-by-step plan for the crop rotation. By going through each step of this checklist you will be sure you are not forgetting anything! Grafting clips are used for various kinds of plants, especially for tomato, pepper, egg plant, cucumber, zucchini and (water)melon. Each type of seedling needs different growth conditionswhich makes it important to choose the appropriate clip. 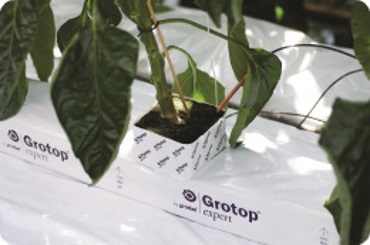 In this article our specialist explains the different types of grafting clips further and he’ll help you choose the appropriate grafting clip for your type of plant. Royal Brinkman has a big assortment in loose twines. Different varieties in twine and thickness of the twines can be ordered. 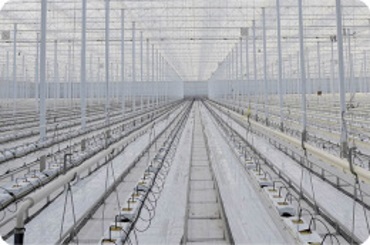 The choice of the twine has to be based on the maximum weight of the plant en he amount of UV-light in the greenhouse. The twine will be resistant to UV-light for one year. The department "Crop Rotation" will help in the preparation and during the busy, hectic period of the start of the new crop. during, for example whether it happens once a year the tomato or pepper cultivation, once every 10-13 weeks in chrysanthemum cultivation, or once every 7 years in rose cultivation, everything revolves around a tight schedule and proper cultivation materials. Royal Brinkman offers a total package substrates to the benefit of horticulture; rock wool mats, granulate and pads and other substrates. The foils, floor cloths, anti-fog films and other products needed during the crop rotation, among the Crop Rotation theme. 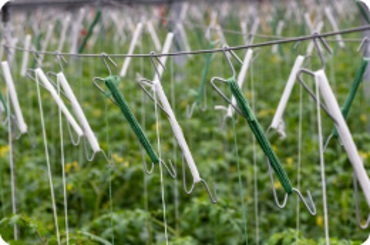 We also offer a complete range of high wire hooks for growing tomatoes. Combined with our flexibility in relation to rope thickness, rope length, color, color sequence and a comprehensive package for quick action we can always provide the right solution. It focuses on quality and delivery reliability comes first! See also our full range of crop rotation products in the catalog. You can also request a quote directly without registration.